Q: I had Juvederm™ injected below the eyelid and I'm still swollen weeks later. Will this go away? A: It can take many months or more than a year to have the swelling resolve as the Juvederm™ binds water and if your swelling is a pretreatment condition, it can be exacerbated by the filler. 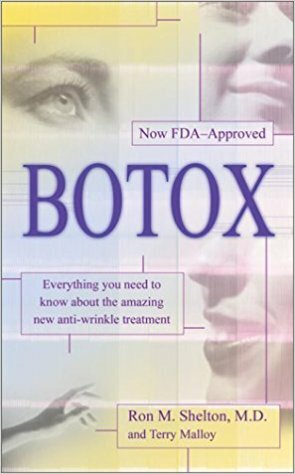 In other words, if you occasionally have swollen bags underneath your lower eyelids, then trying to inject Juvederm™, or Restylane could worsen this. Q: I saw a photo on the internet of very bad done lips. The smile was uneven and lumpy. How long will it last? A: I think it said Juvederm™ was injected. The irregularity can appear that way for 6 - 12 months if it was because of uneven filling. This is why it pays to see an experienced injector. Sometimes massaging helps, but after a day or more, that is difficult. If there is no improvement then the filler may need to be dissolved with Vytrase (hyaluronidase). A: If I had Juvederm™ and love the results but one area is too full and I have it dissolved, how soon can I have more Juvederm™ injected? Q: It might be wise to wait about one month, at least one week, since the dissolving injection of hyaluronidase so that new filler won't be dissolved by the enzyme. A: I had Juvederm™ injected in my lips a year ago but my smile is crooked. Should I adjust it with more filler on the lower side? Q: Before you do this, analyze the cause of the problem. It may not be the Juvederm™! A year after the treatment, most of the filler has dissolved and the little that exists should not cause a problem. 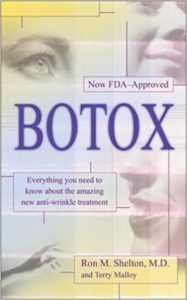 Did you have Botox more recently, because if it were injected in the lower Crows foot area, it might have lowered the corner of the mouth. See your doctor. Q: I had Juvederm™ injected by a doctor because I wanted my smile fold to be lifted. He injected the cheek and I'm not happy. What can I do? 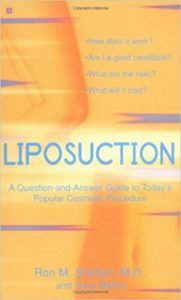 A: If you're not happy, see your doctor and they can inject hyaluronidase to dissolve the filler. Q: I had Juvedem five days ago by a doctor who said it might take a few weeks to see the result..? Is this normal? A: I am not aware of Juverderm taking more than one day to show its great result. If you feel you need more filler at five days, then you probably do. See a board-certified dermatologist or plastic surgeon to get another opinion.